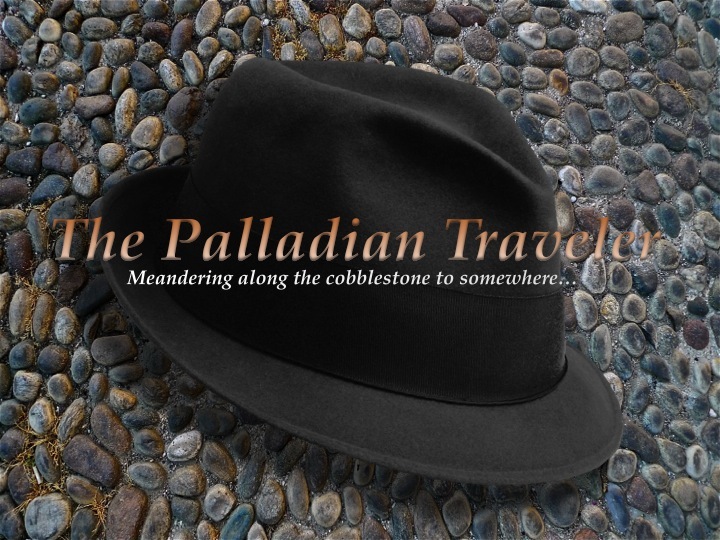 There’s a section of The Palladian Traveler’s blog that may be going unnoticed by many, probably because it’s so dark down there. I’m talking about the virtual cellar of the GOOD WINES section of the TPT blog. Located just above the header photo, all you have to do is hover over the GOOD WINES title and a lenghthy pull-down list will appear showcasing the wines the TPT testers have already sampled. If you’re WINEFEROUS, or just curious, you owe yourself a visit down in the GOOD WINES virtual cellar, but return often as new bottles are arriving all the time. 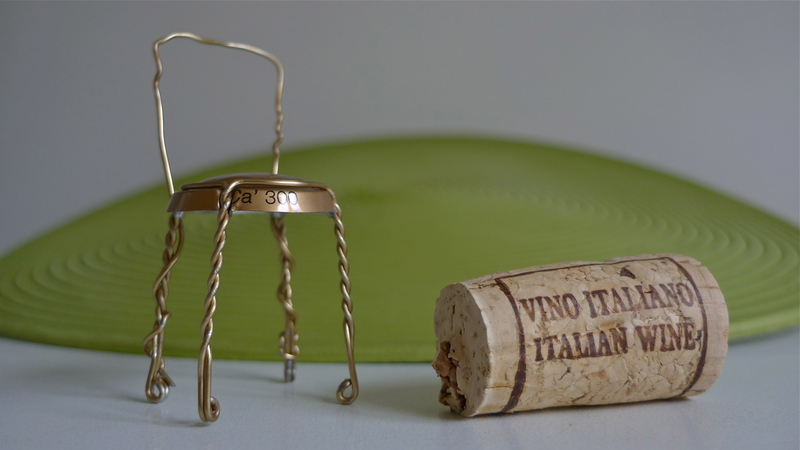 Italian whites, reds, rosato and sparkling. 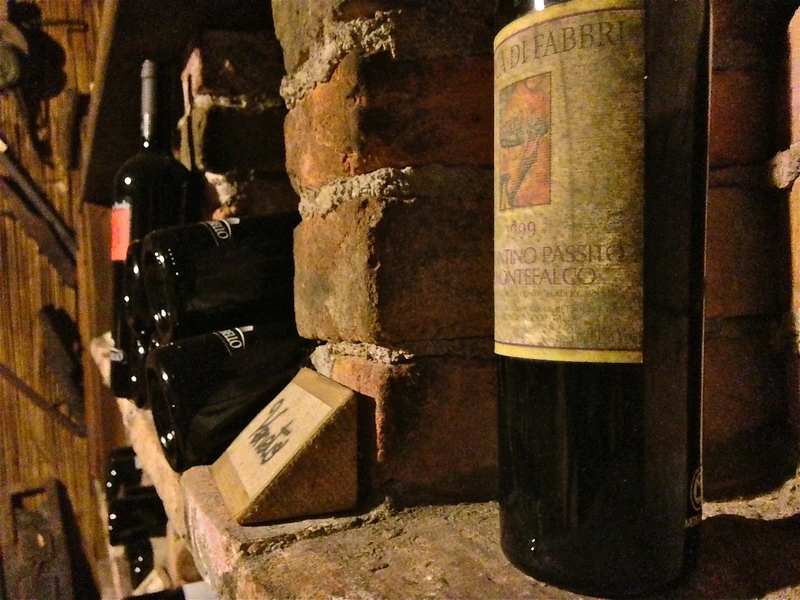 Great bottles of wine from all across the Bel Paese that we think you should know about. You’re right Tom, never noticed it! Good idea! That explains it. For some reason, my PAGE posts don’t appear in the general public like my POST posts. Thanks for the feedback. Now, drink up! Hey Tom… taking a work pause to visit with you … and yes please, I’ll join the table for a glass of sparkling followed by red… poured by you, of course!